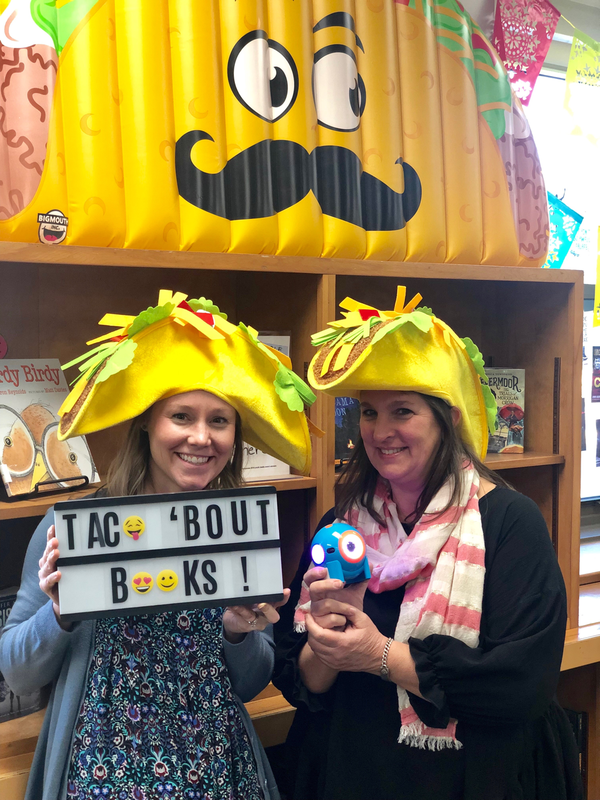 This year we launched our 2019 Illinois Nominees with Taco 'Bout Books sessions for interested classes in grades 3-6. I cannot wait to find out what titles are Congress Park's favorites. Read these selected titles with us! We did it! First grade students have been working hard learning about maps and map features while reviewing how to login to one of our favorite subscription databases called BrainPop. 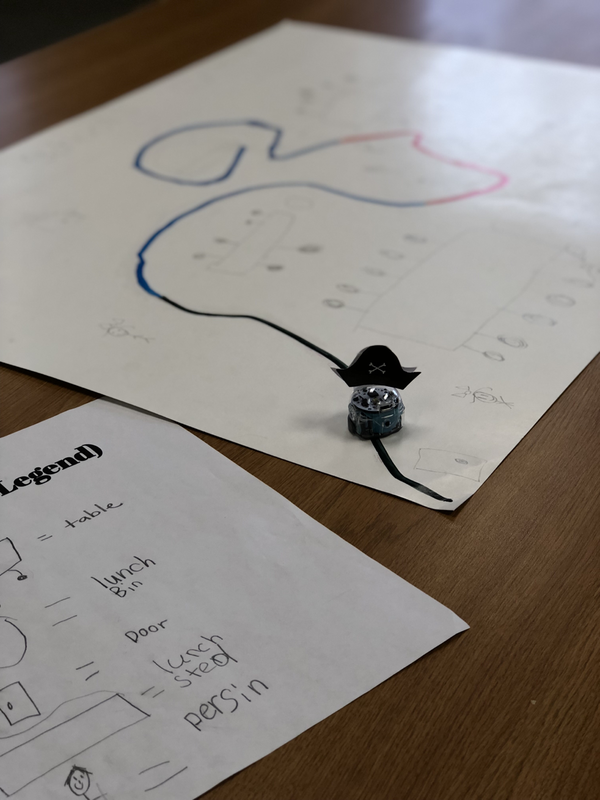 After collaborating whole group to make a classroom map, students divided into teams to create their own map to include a title, compass rose, and legend/map key. 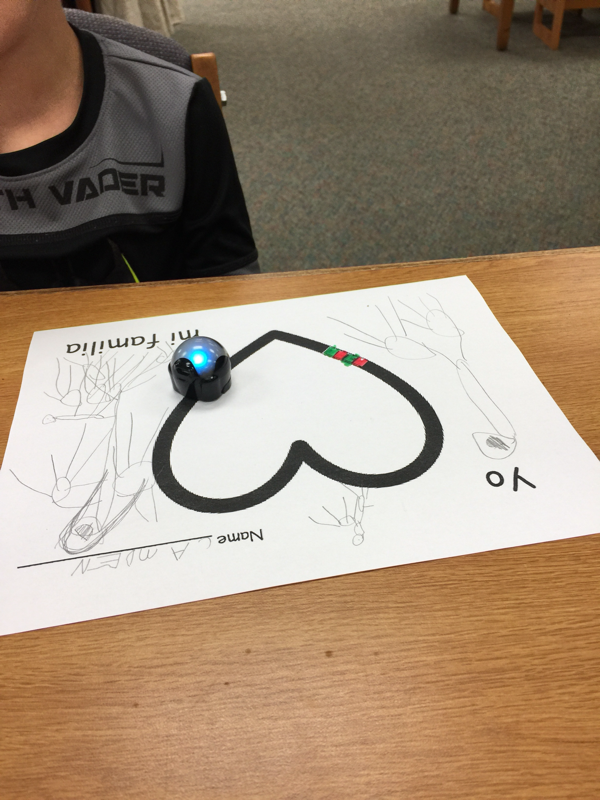 ​As a added bonus, students integrated Congress Park's new Ozobots to "hide" and find a treasure. "Dewey" know where to go? 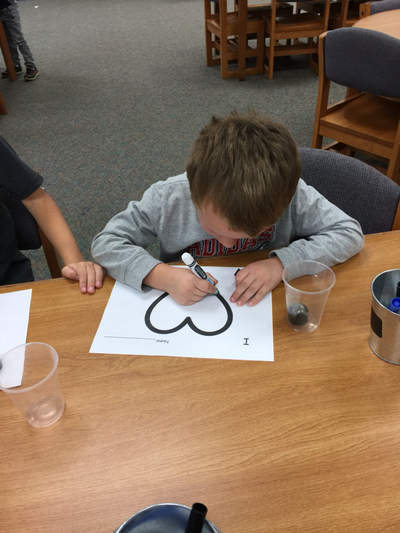 Fourth grade students are becoming experts at locating books and the Dewey Decimal system. Hoping they take these skills in any and every library they go to! I might add that we may have some future librarians at Congress Park! This fast paced unit included a scavenger hunt with Tagul word art project, life sized game board, an optional digital breakout or cootie catcher activity and a library edition version of Jenga. Kindergarten students in the Dual Language Program finished their family unit by coding an Ozobot around all the people they love. 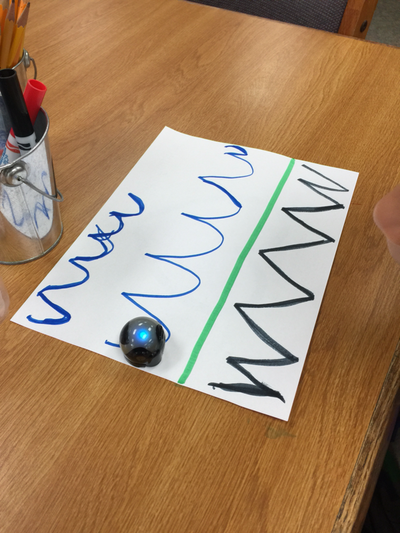 Ozobots are little devices that read color and color combinations. For their final project, students coded their Ozobot to do the tornado. ¡Yo Quiero A Mi Familia! Can you talk like a pirate? I'm pretty terrible at it even after studying pirate with Mango Languages at our public library. 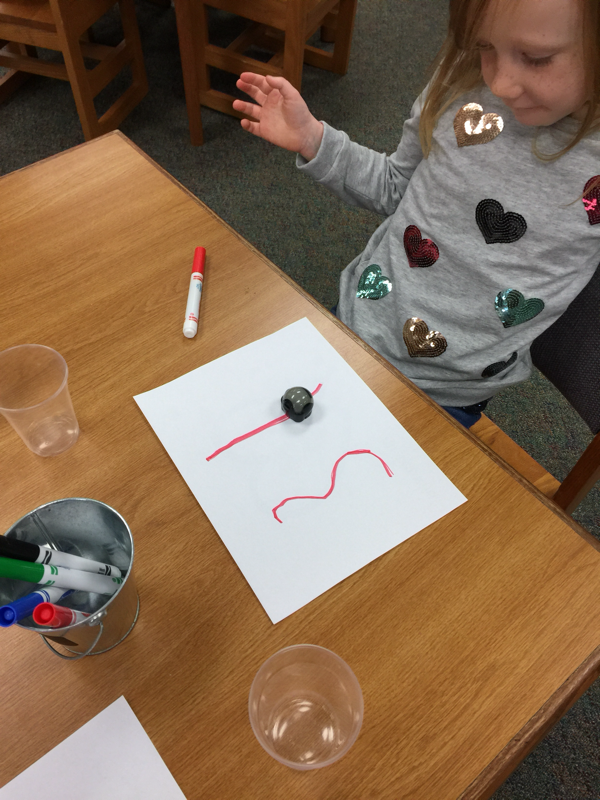 Our focus in the library this month wasn't speaking it, instead we incorporated this fun day to kick start our pirate themed unit where primary students learned about binary code and computer programing. We also practiced locating our subscription databases, reviewed where to find our login cards, basic computer skills, and learned a little pirate history and background. ​Aargh, these landlubbers are simply amazing!